Prashant Dave joined Triatek in 2009 and serves as the Director of Production and Procurement. He has over 30 years of experience overseeing supply chains, managing company operations, and ensuring smooth production processes. Prashant ensures all of Triatek’s orders are manufactured, tested, and shipped on time. 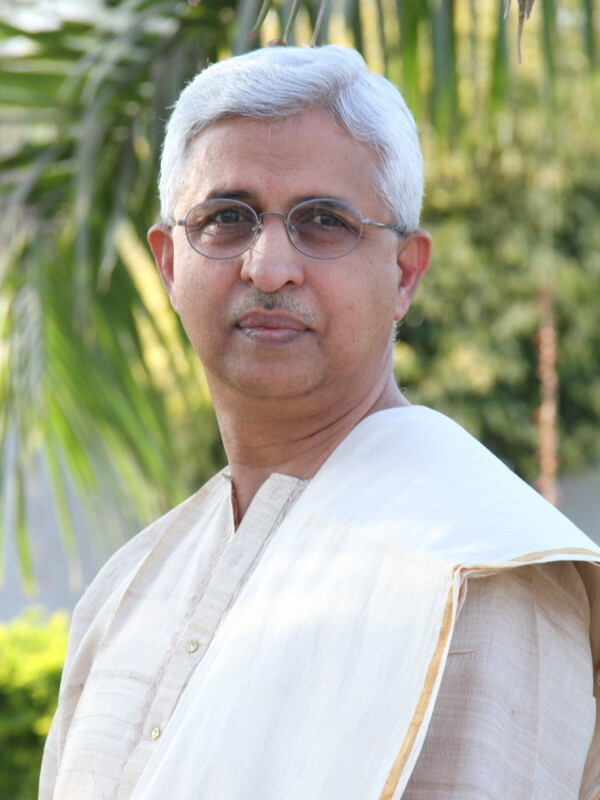 His previous experience includes working for Videojet Technologies Inc. (Division of Danaher Corporation) and Prism Inc. Prashant earned degrees in electrical engineering from Maharaja Sayajirao University of Baroda, and in industrial engineering from the National Institution of Industrial Engineering in India. Prashant enjoys listening to classical Indian music and jazz.